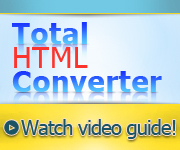 Total HTM Converter is an advanced utility, by aid of which you can convert HTM to BMP in batch and in less than no time. 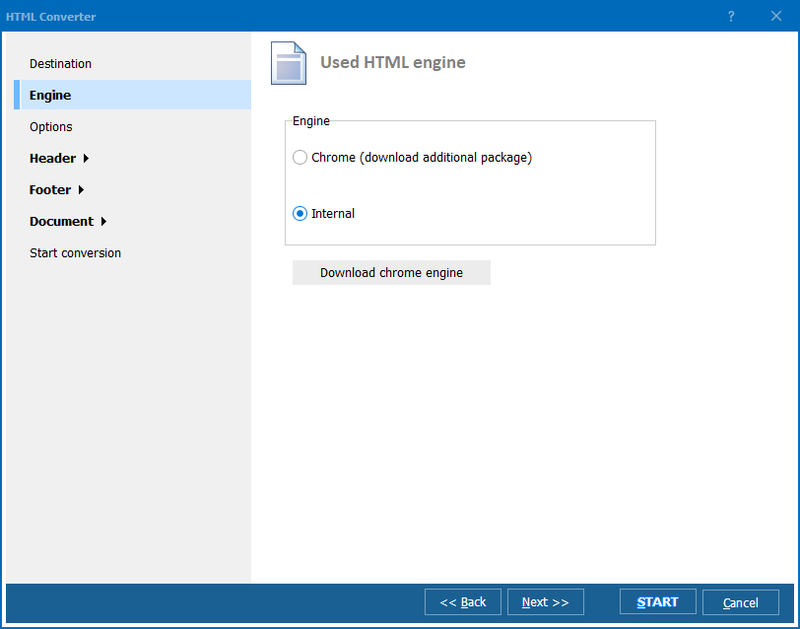 The trick is that the converter supports all HTML tags and features several advanced editing options. You can add headers and footers to your output documents and adjust page size as you need. This HTM BMP converter boasts an intuitive interface and a handful of menus and toolbars, so you can find the right option instantly. This saves you the routine of searching and browsing and leaves room for more work. As a result, you get a much better output per unit of time. In fact, all you need to do is specify a number of files and press a couple of buttons. Batch function allows you to batch-convert HTM to BMP. In other words, you can get a hundred HTM files converted to BMP almost as quickly and easily as a couple of files. In order to create BMP documents using Total HTM converter, run it and click on the folder with HTM files in the folder tree. The folder tree is found on the left. On the right, you will see HTM files, which the chosen folder contains, organized in a list. Each file has a check box. If you would like to convert one of a couple of files to BMP, check/uncheck them by hand. If you would like to convert all the files, use the batch function. Use Check/Uncheck All buttons. Select BMP in the Convert to menu or format toolbar. The automatic wizard will help you adjust conversion options and achieve acceptable output quality. If you are satisfied with default settings, skip it and press Start. 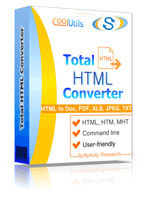 Total HTM Converter can be launched from the desktop. Right-click on a HTM file, click Convert to and follow the interface. If you are an advanced user and have a registered version of the tool, you can convert HTM files to BMP via command line. There is a free demo version of the program, which you can download and use for 30 days. If you feel like you cannot do without Total HTM Converter any more, download HTM converterand register. Registered users receive regular upgrades and support.